We reopen for 2019 on Saturday 16th February and we'll be open all that week for half-term. We'll then be open weekends and Wednesdays only until the end of March and then every day right through to November (times vary)! 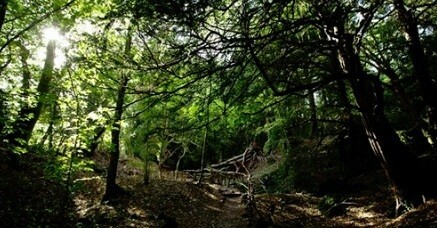 We look forward to welcoming you to Puzzlewood once again this year!